If you own an interchangeable lens camera, you probably will have noticed that a lot of lenses sold for these cameras come with a plastic lens hood included. And for those lenses that don't include a lens hood, there are a wide variety of aftermarket designs available that you can purchase to add to your lens. 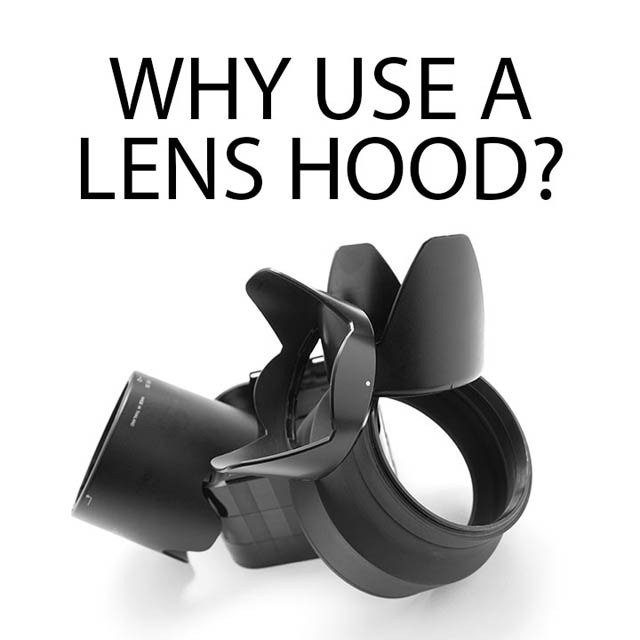 In this article we'll look at the benefits of using a lens hood, the different types of hood available, and also some disadvantages of hoods. 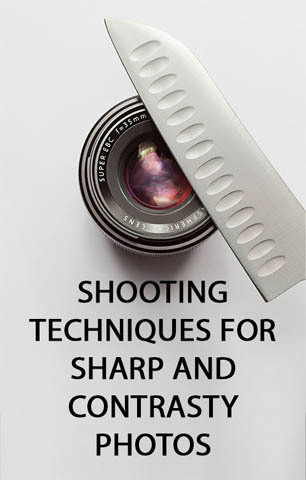 There are a wide range of different photographic filters available. 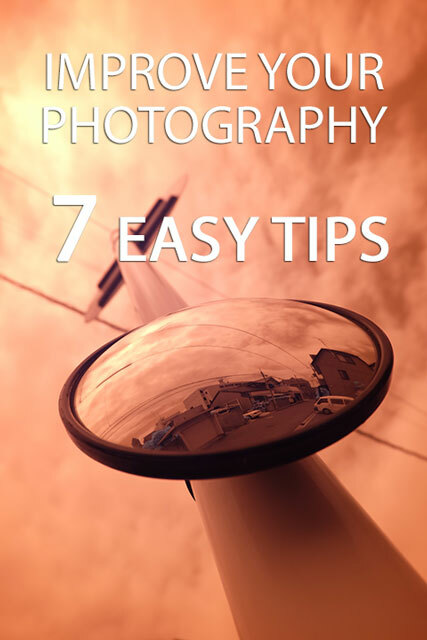 These filters usually screw on to the end of your camera's lens, and alter the image in some way. There are filters for darkening the sky, filters for cutting down on the light level, and filters for changing the color of an image. But some of these filters can be quite expensive, so in this article I want to look at some cheap alternatives. Of course the alternatives aren't as convenient or as high quality as a proper camera filter. But if you can't afford the full price of a proper filter, a cheap alternative may well do the job. Lens flare is caused by light hitting the camera's lens and reflecting around off the internal elements of the lens. 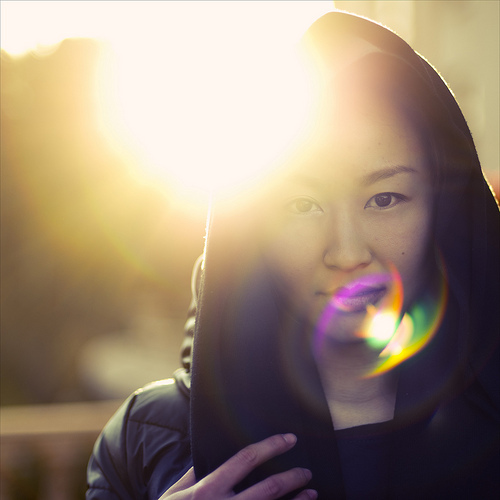 Generally lens flare is unwanted, although it can be used to good creative effect in some instances. You will often find lens flare in your photos when shooting with a bright light source (such as the sun) in or just outside the frame.